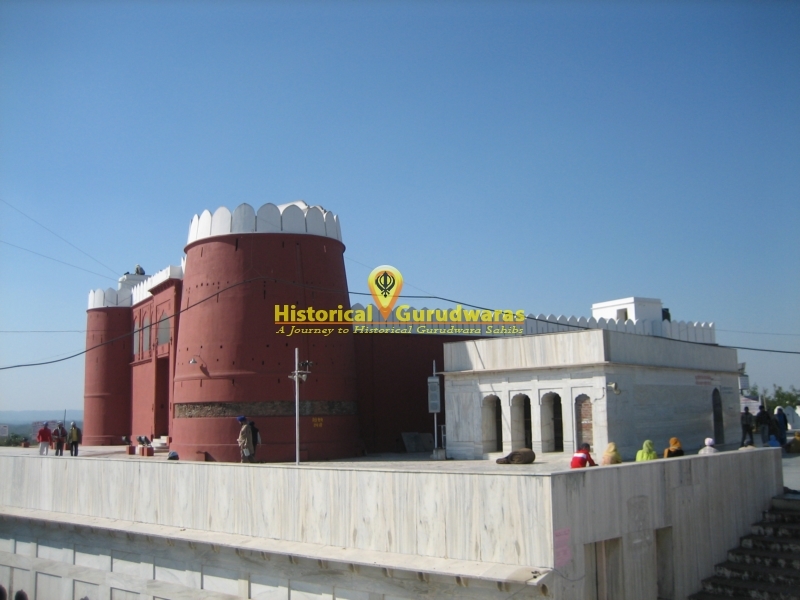 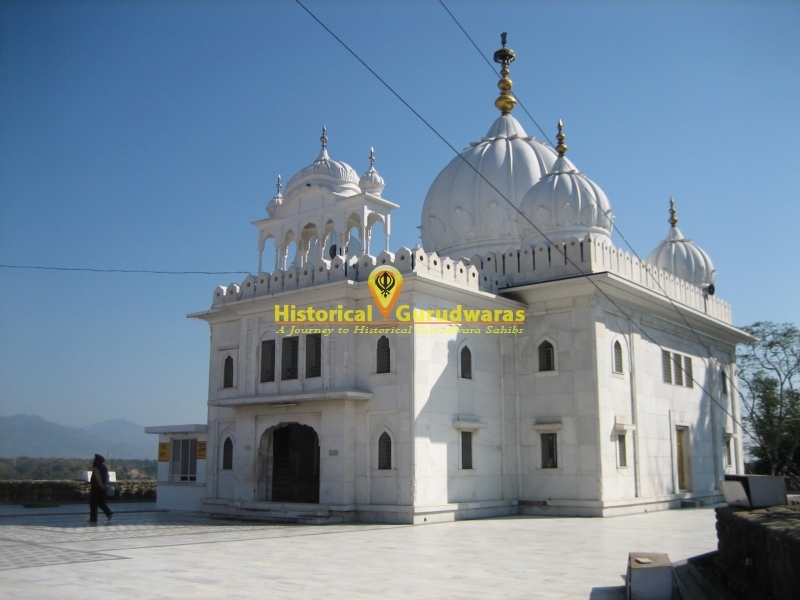 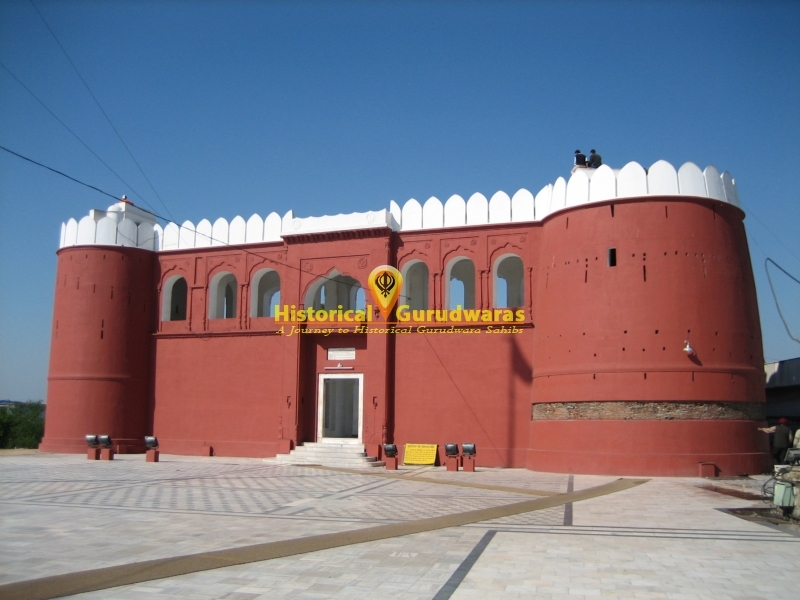 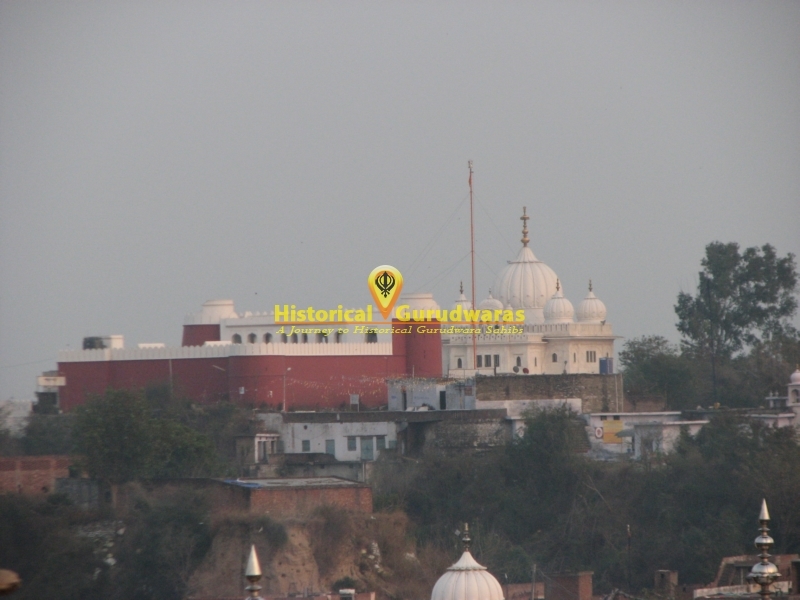 GURUDWARA SHRI QILA ANANDGARH SAHIB is situated in the middle of town Shri Anandpur Sahib. 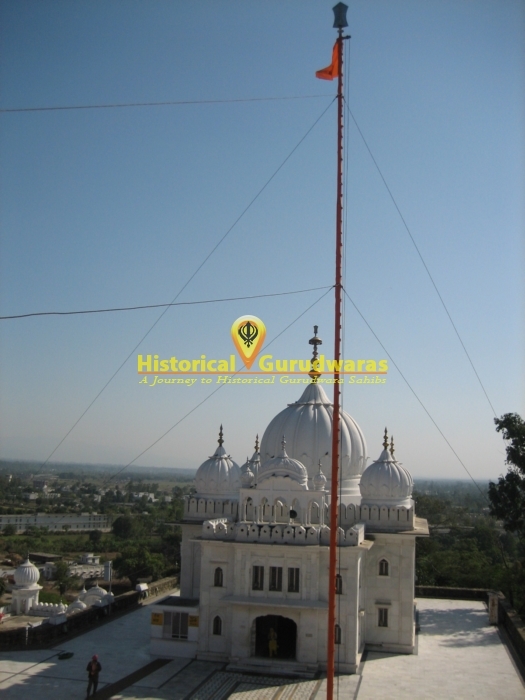 This is one from five Kilas Built By SHRI GURU GOBIND SINGH JI for the protection of sikhs from Hill rulers. 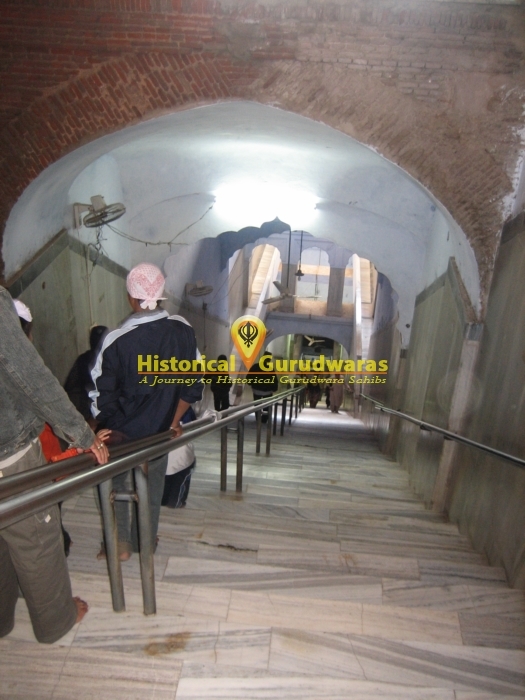 In Gurudwara Sahib also there is Sacred BAOLI SAHIB. 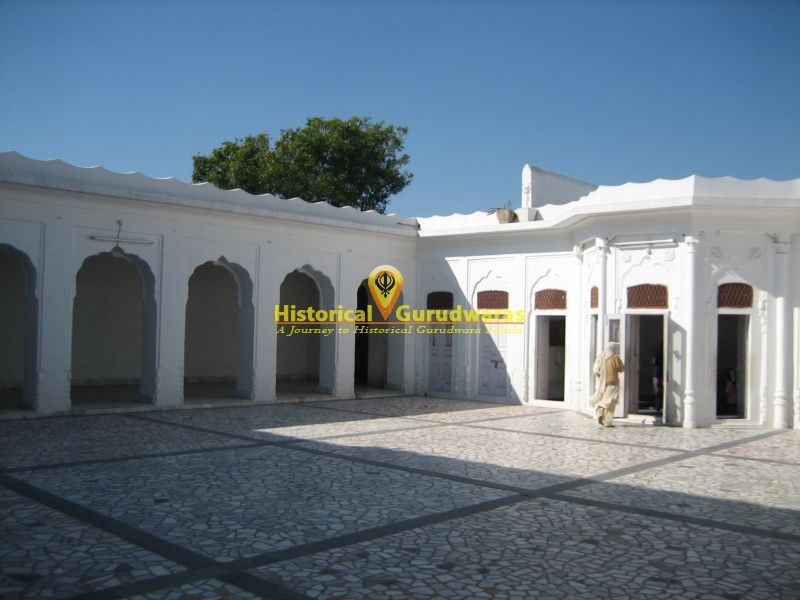 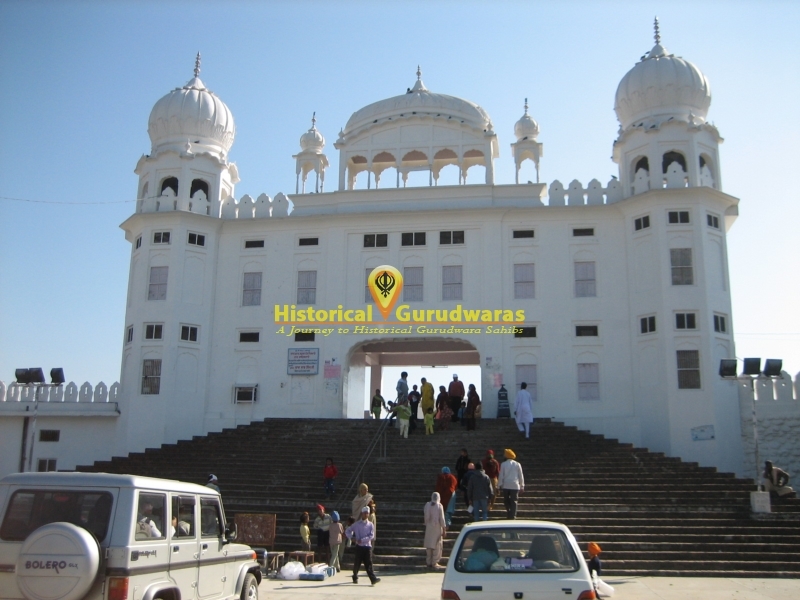 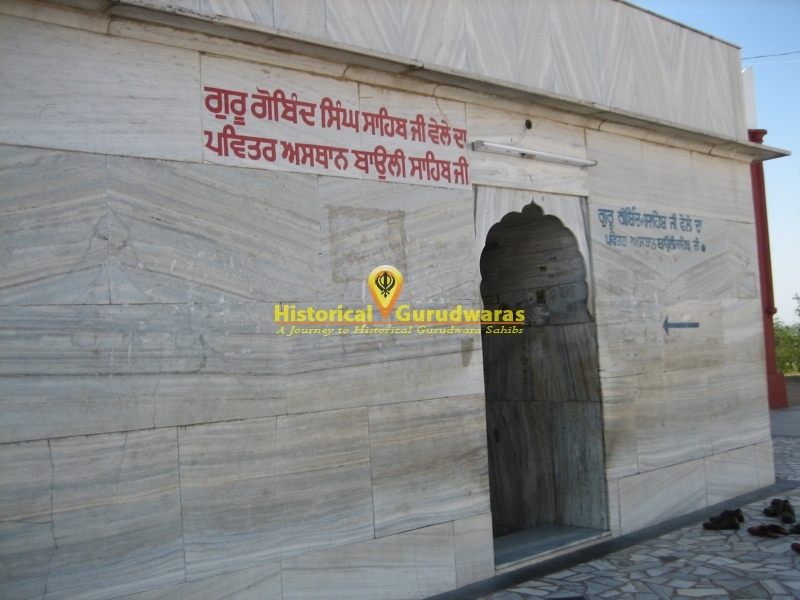 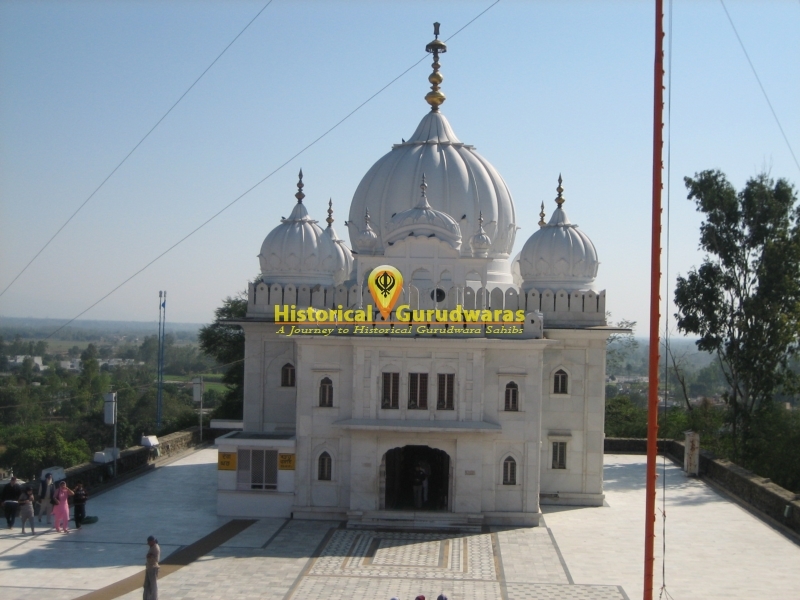 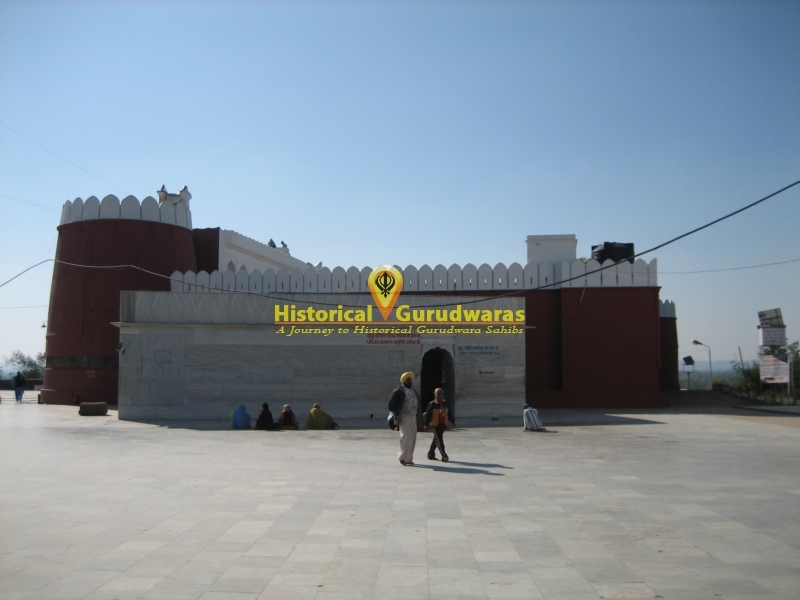 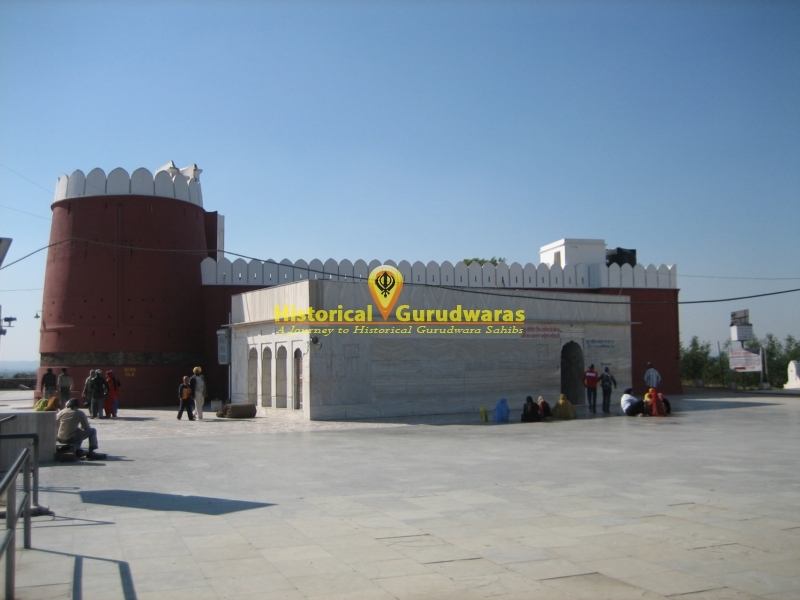 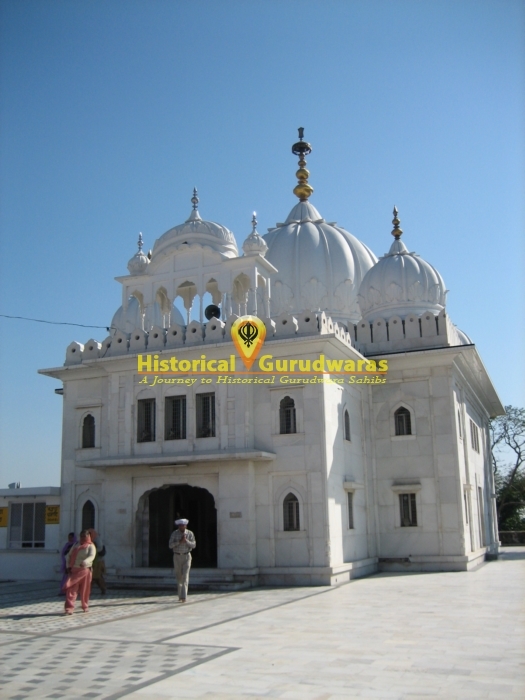 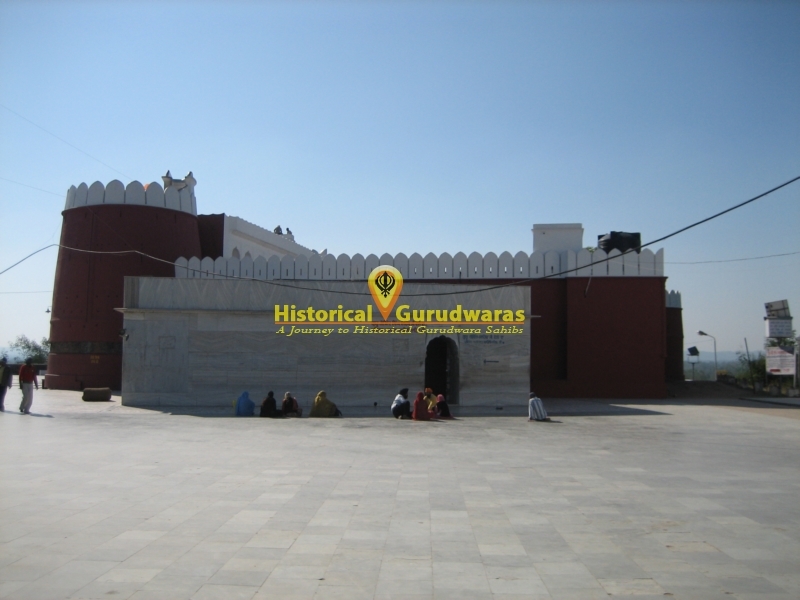 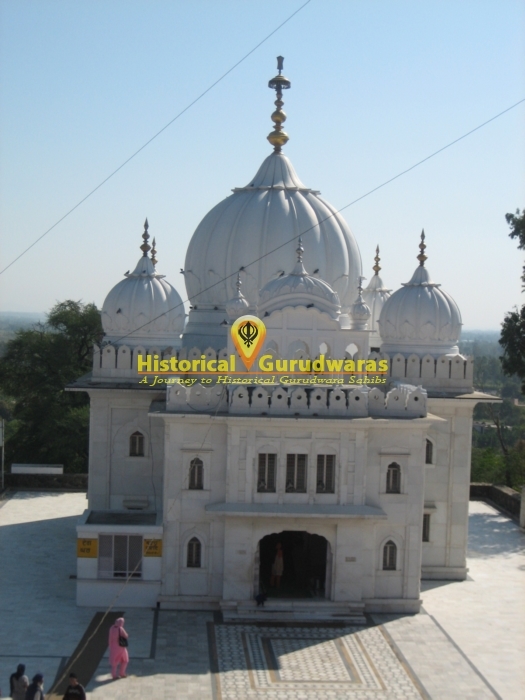 It is situated in the south east of Gurudwara Shri Takhat Kesgarh Sahib.